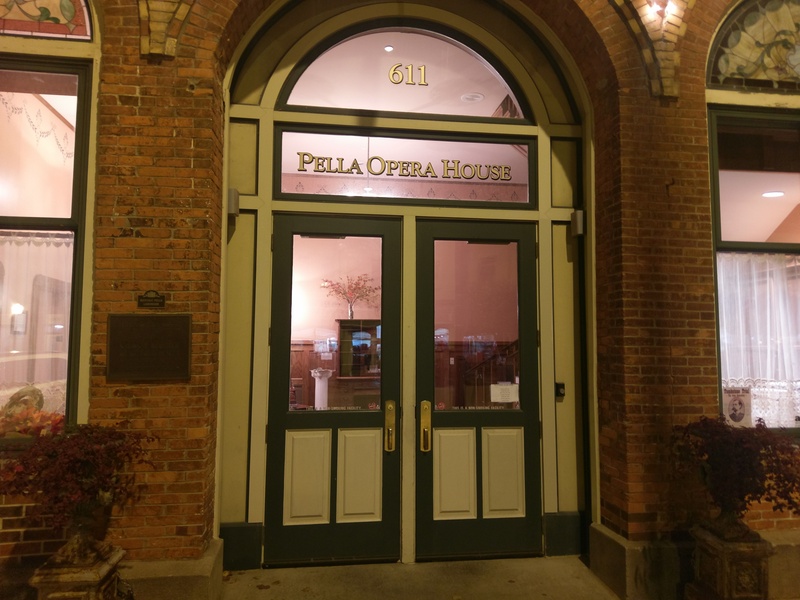 The Pella Opera House is bringing back the Festival of Trees for the holiday season. Lindsey Phillips with the Opera House tells KRLS News the great hall will be filled with festive decor and various types of trees from November 17th through December 3rd. Additionally, there will be a shop on the 2nd floor with designed decorations, and all items featured in the festival will be available for bid or purchase, with all proceeds benefiting Pella Opera House educational and youth programming. For the first time, the Festival of Trees will be ongoing during the Tour of Homes November 30 through December 1st as well. Hear more about the Pella Opera House Festival of Trees on today’s In Depth with Dr. Bob Leonard on 92.1 KRLS.